31 Commercial Real Estate & Properties in Somersby are listed in 3 categories. We have 25 Hotels and LeisureSale , 4 Development LandsSale and 2 Industrial Warehouses Sale . Reasonably level and cleared block of vacant land approx. 2000m2 is available in Somersby. Located toward the end of the cul de sac there is good access to the site for trucks to enter. There are Services available at the kerb such as power, water and sewer. The B5 zoning allows for light industries, warehousing and distribution, child care facilities, bulky goods, garden supplies, building and hardware supplies, indoor recreation facilities and more. Very close to the M1 Motorway and within approx. 1 hour drive from Sydney or Newcastle this is a really convenient location. 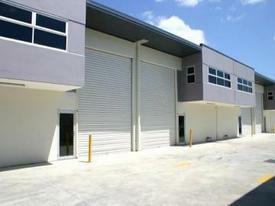 Large Industrial Strata Unit Somersby For Sale $1,300,000 (No GST Applic.. 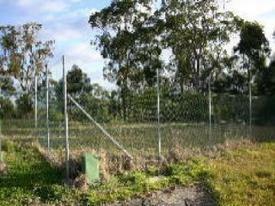 Positioned close to the Sydney/Newcastle M1 Somersby interchange. Total net lettable area of 996sqm approx including a quality office/showroom that is carpeted and air conditioned with a kitchen,lunchroom and huge open mezzanine storage area above. 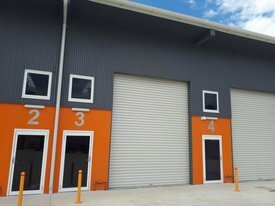 This unit also offers a high clearance warehouse with high and wide roller shutter, 3 phase power, six allocated on site parking spaces and additional disabled parking also on site. The units construction is part concrete and part metal clad and enjoys a IN1 industrial zoning making it suitable for a wide and varied number of uses with good truck access and lots of additional street parking. The unit is currently leased until mid October 2018 for $77,250.00 + outgoings + GST. Available for purchase $1,300,000.00, no GST applicable. Industrial land approx. 11,100m2 has been cleared and filled . All council contributions have been paid. Services available at the kerb. Located in a premier position close to Worthingtons BMWand right next door to the new LEXUS dealership currently under construction. The Kangoo Road intersection makes it very easy for access on and off the M1 Motorway. Approx 1 hour drive from Sydney or Newcastle and approximately 5 minutes down the hill into West Gosford. 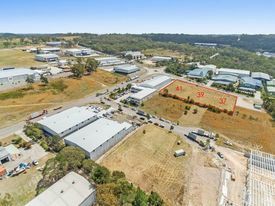 Superb opportunity to secure the best parcel in Somersby. Premium quality sites. 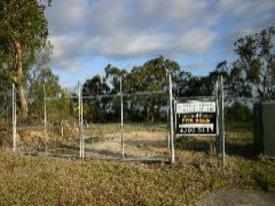 Lot sizes from 2500m2 to 6000m2 4A zoning All services B Double access Close to freeway. Midway between Sydney & Newcastle Most sites even shaped & quite level. Ideal for relocation or new business startup Talk to us about competitive 'Design & Construct' packages. Purchase or lease subject to terms Enquire now! Priced to sell & SELLING fast! !